This is a busy time of year in our program as Christmas celebrations and distributions are being planned and grade 8 students are writing their high school entrance exams. These exams are incredibly important and determine what level of schooling the student can apply for. Our students have been extremely successful and some have qualified for higher levels – and more expensive – high schools. We won’t know the results until the middle of January. We wish them all well. 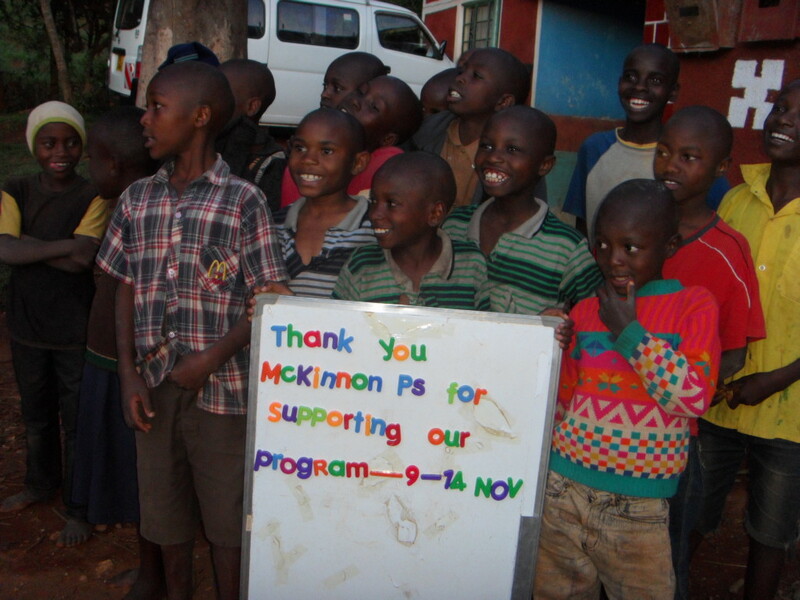 Mckinnon P.S. in Mississauga, under the direction of Lisa donated $574.00. Here is how they raised the money. McKinnon School is a caring place and we are Global Citizens. 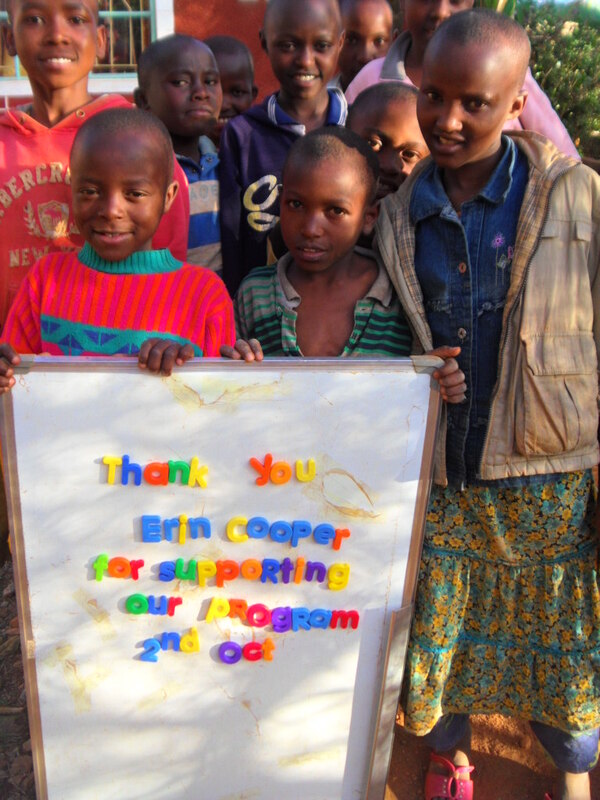 We enjoy reading Eric Walters’ books and found out 3 years ago about his charity. This is the third year that we have raised money for the Creation of Hope. We are proud to say that this year we raised $586! We are so happy that this money will cover 6 days worth of healthcare, shelter, food, and care for these kids. We raised money by making posters, doing morning announcements, and selling candy grams for Halloween. We plan on continuing to support Creation of Hope in the years to come. Fairview P.S. in Mississauga remains one of our most committed schools. This year, mostly through popcorn sales, a bake sale and a craft sale including bracelets, buttons and origami sales, they raised $2972.97. 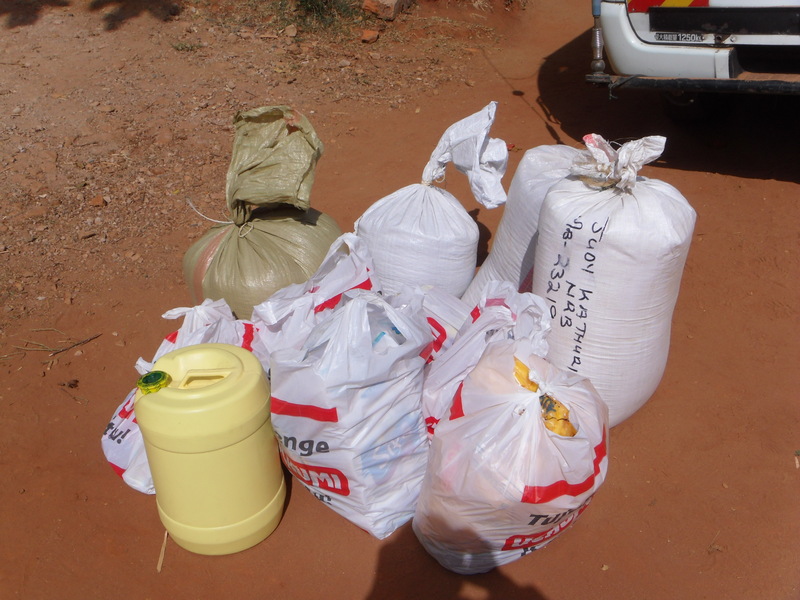 This money is being used for days of support and to provide for our monthly distribution. Mme Pauline Brunet, Principal of Esten Park Public School made a generous donation to be put toward the educational costs of our high school students. Ted Staunton provided a donation for a day of support and support for high school education fees. Amanda made a donation after a presentation that paid for two blankets. John Wilson made a donation to pay for one day of support for residence. 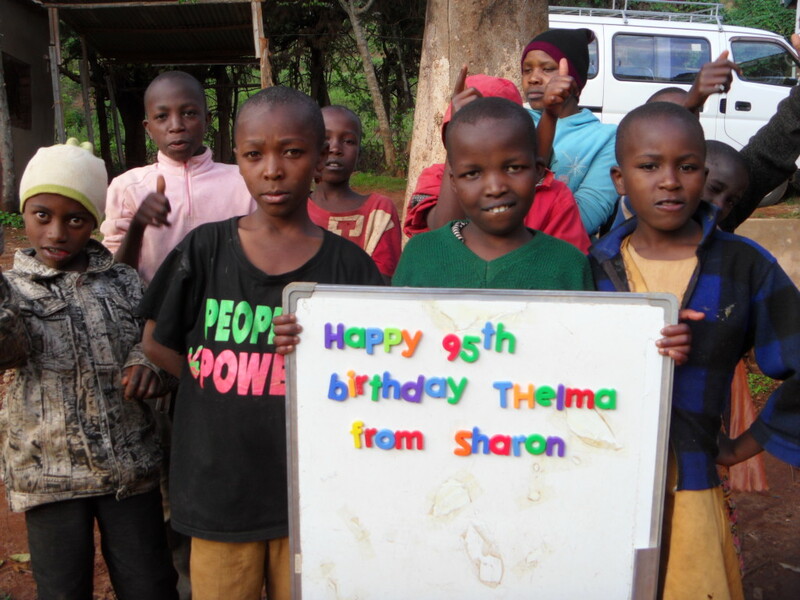 A donation was made by Melisa – here’s a letter from her mother to explain. 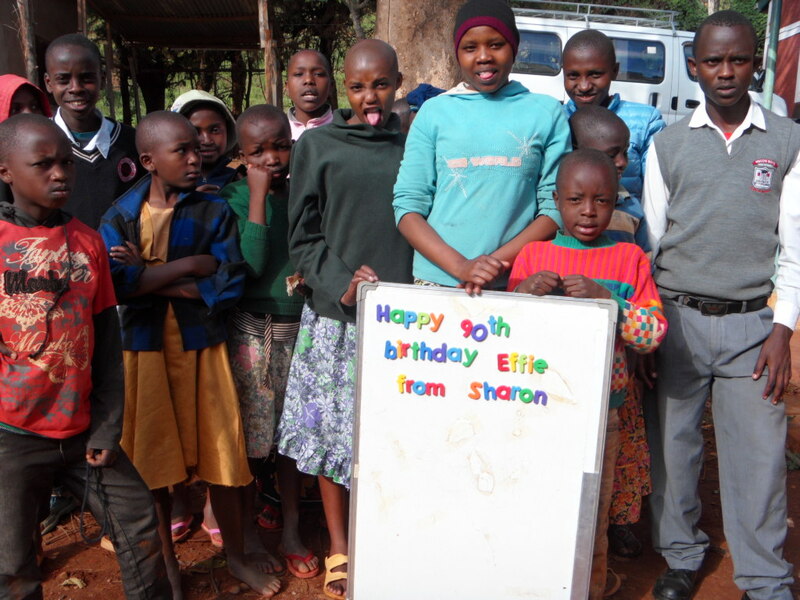 As per my conversation with Eric when he was at Nelson High School on September 26th, my daughter, Melissa, has raised $180 for your orphanage in Kenya by collecting money to donate instead of receiving presents for her 8th birthday. 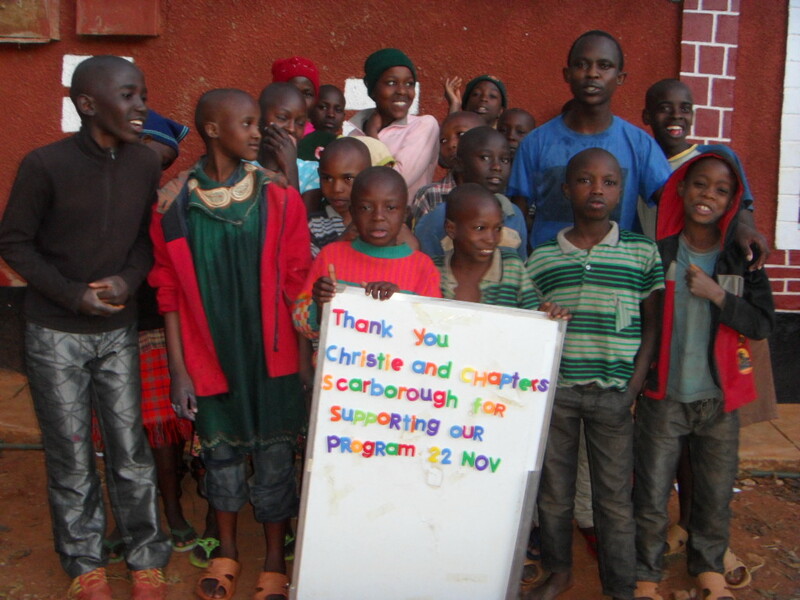 We hope the money helps feed, clothe, and look after the children in your orphanage’s care. We love the story of Blessing, and read it often. 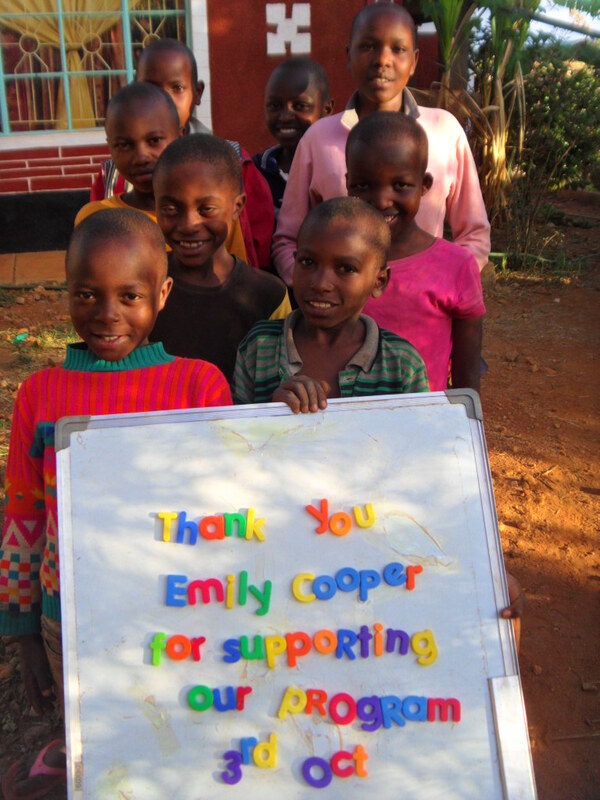 Thank you so much in advance for passing on the money to where it can do the most good for our friends overseas. Please let me know if/when the children post a message for Melissa that I can share with her and her friends. They were touched by the needs of children, like Blessing, and would love to see the impact they’ve made a world away. Penguin Random House is donating $1.30 from every book sold in a bookstore in Canada to our program. Indigo/Chapters has championed the book and has spotlighted it throughout their stores in Canada! I’ve made a commitment that any store or individual that sells 77 books will be given credit for supporting our program for one day. Below, in the days of support section, is a picture of the first person who has done this! Great thanks to both these businesses for their most generous support of our program. 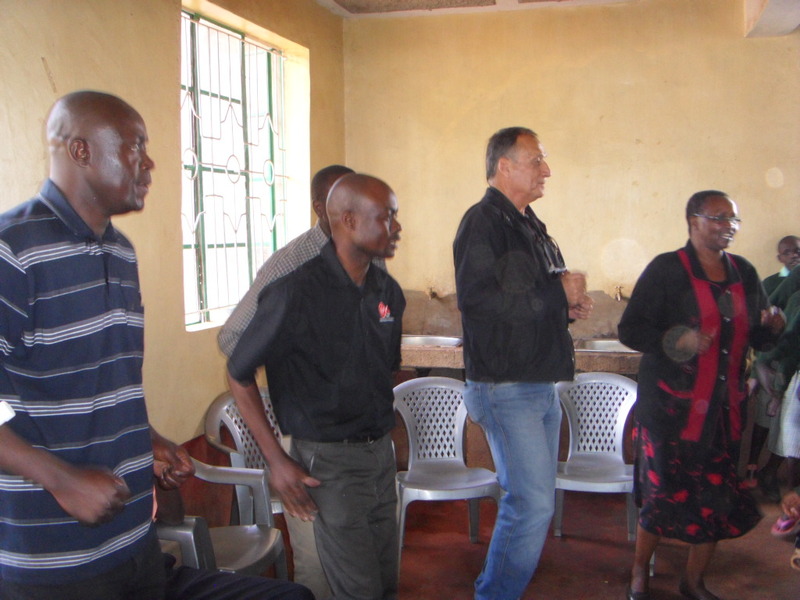 $100.00 provides support for the Rolling Hills Residence for 1 day – that’s food for 55 children, routine medical care, school supplies, the salaries of all the on the ground staff running the residence, the electricity, sanitation and water for the building. There are also more days sponsored and supported by Fairview school this month that will be shown in the December update. Each month we distribute approximately 2.2 tons of food and supplies to the orphans and disadvantaged children in our program who reside with relatives. These costs are mostly covered by our sponsors but each month there is a deficit and this is covered by additional support. This month Fairview provided that support as well as supported individual days. 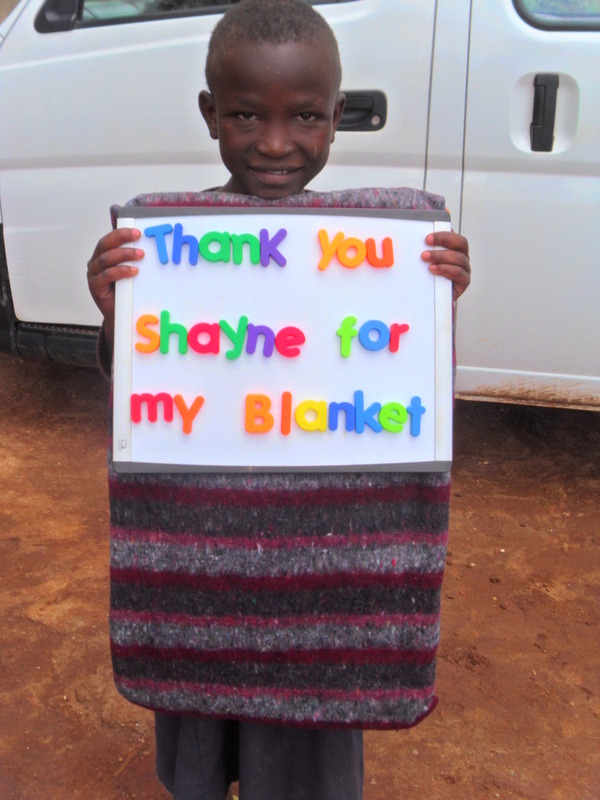 Shayne is a young man who came up to me after a presentation and gave me the money in his pocket which purchased this blanket. 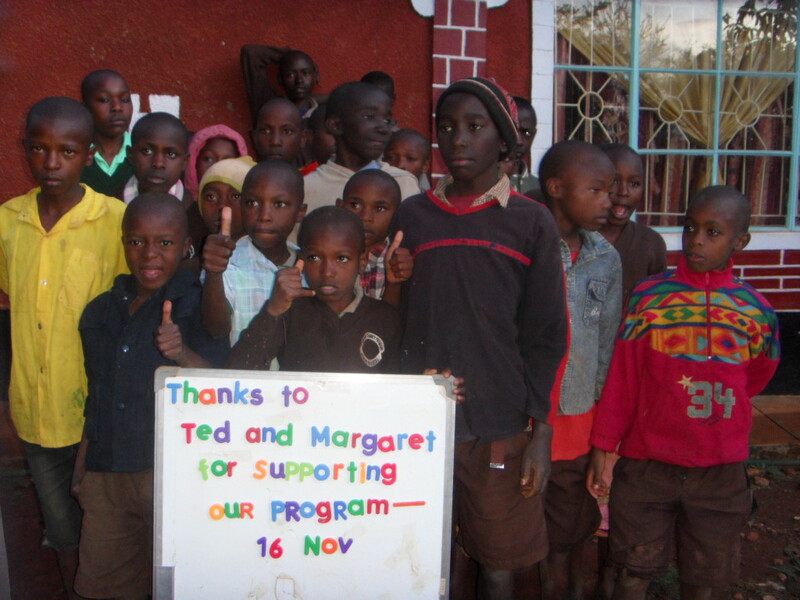 Jake and Julia held a garage sale – selling off their toys to provide for Eric who is sponsored by their family. 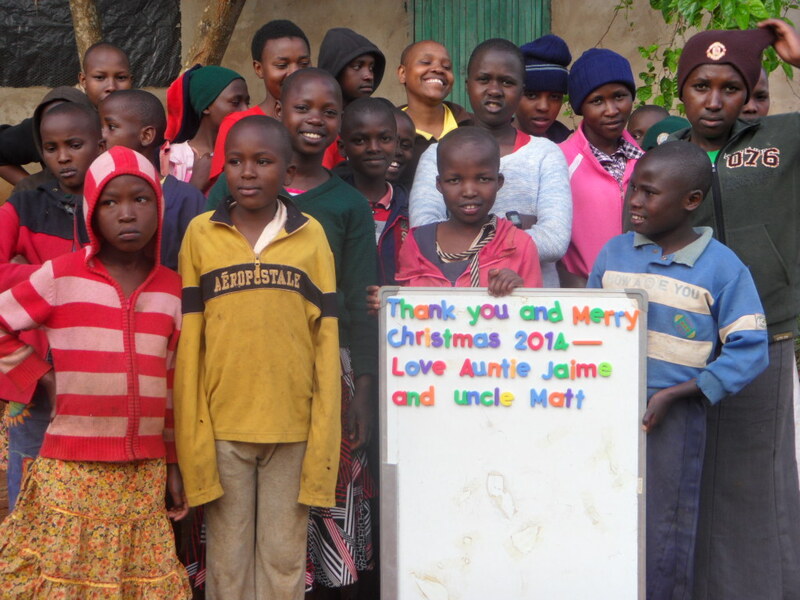 A Christmas donation was made by Jaime and Matt to honour some of their family members. Great thanks. 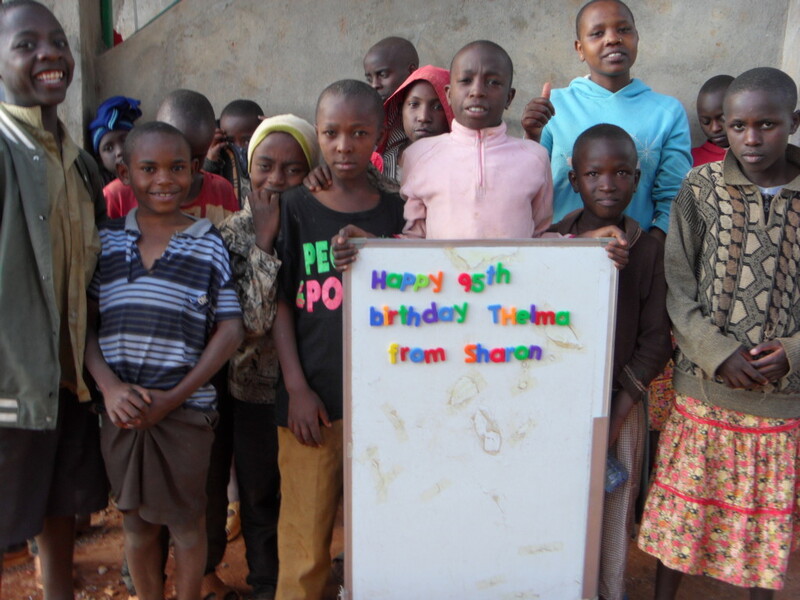 Sharon is one of our sponsors who always makes additional donations during the Christmas period as presents for friends and family. Throughout this month our sponsors have made additional donations to provide for their sponsored child and extended family members as a way to help them celebrate Christmas. 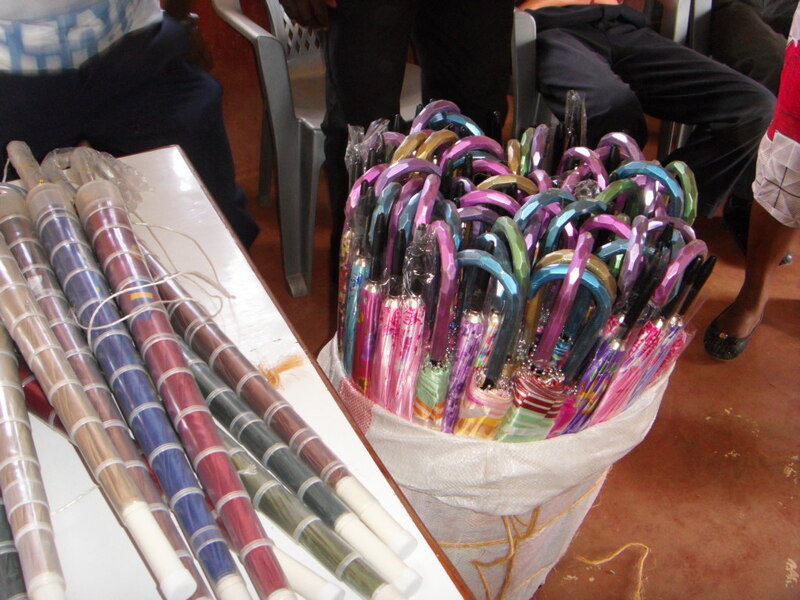 This money is used to provide specific items for the children – including clothing, toys, books – as well as items for the extended family that might include goats, blankets, and lanterns. Our staff on the ground is very receptive to helping the child and extended family in the best way possible. The children and their family members will celebrate Christmas at the Rolling Hills Residence on December 20. Their lives have been deeply enriched because of the support of so many wonderful donors who have given to Creation of Hope. We wish you all a warm and wonderful Christmas and holiday season and health and joy in the New Year. We are blessed to have such an amazing sponsor and supporter base. Thank you.